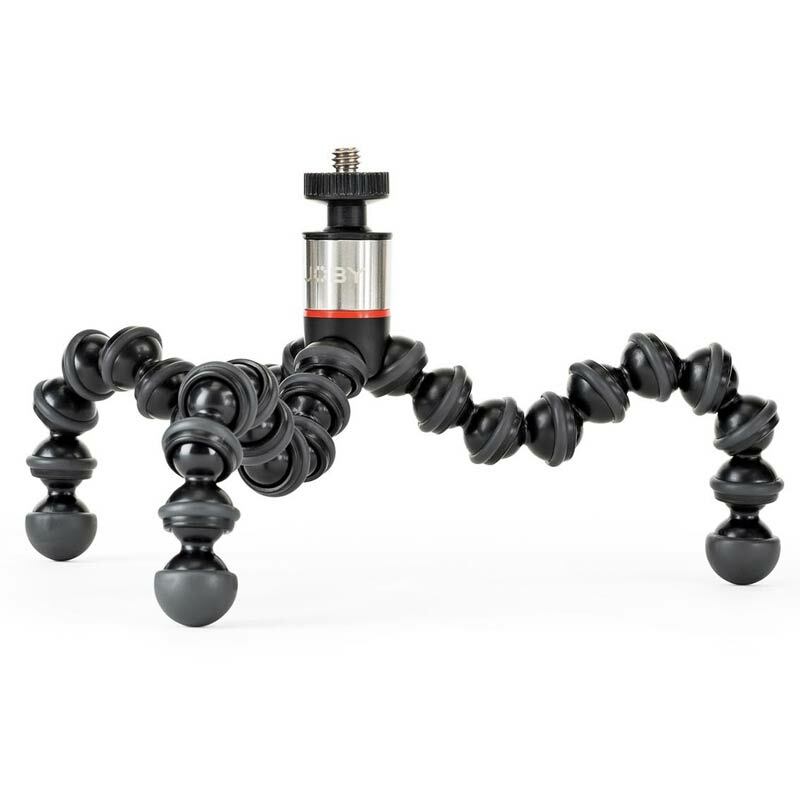 Dimensions: 3.5 x 3.5 x 17.5cm / 1.37 x 1.37 x 6.89"
The next generation of the GorillaPod Original! 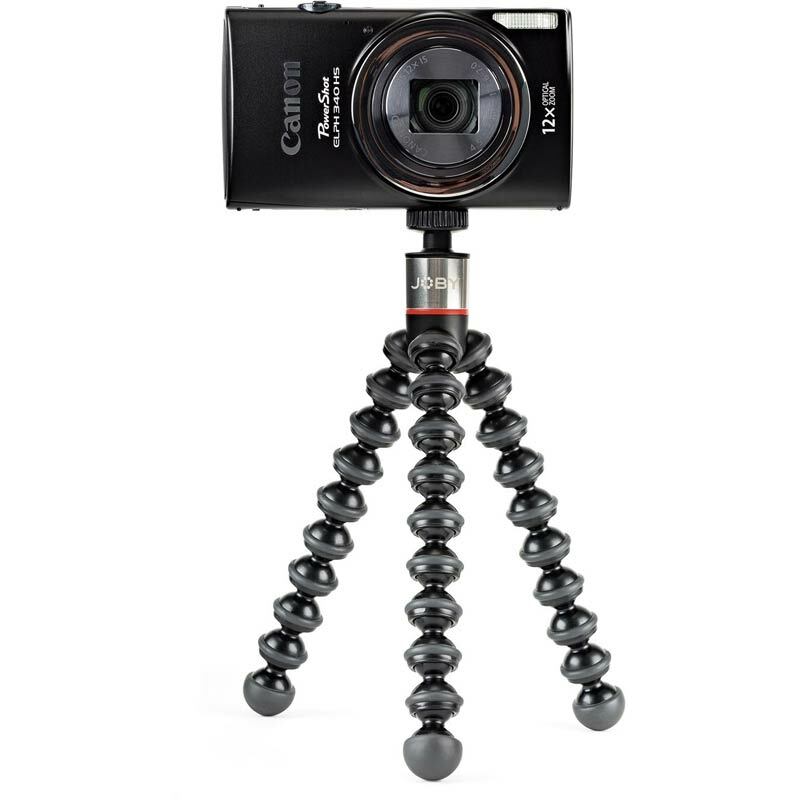 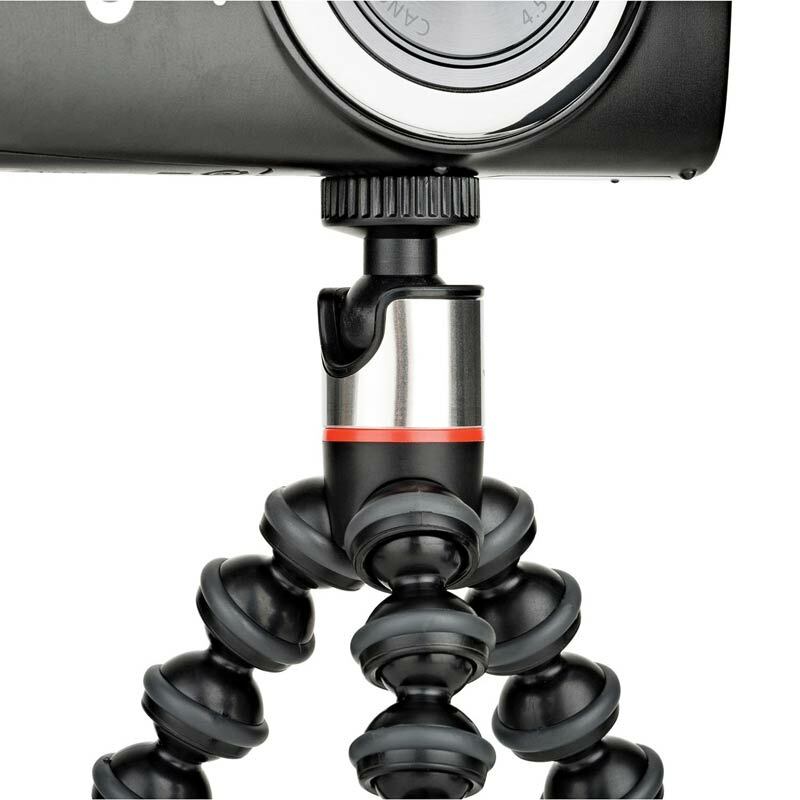 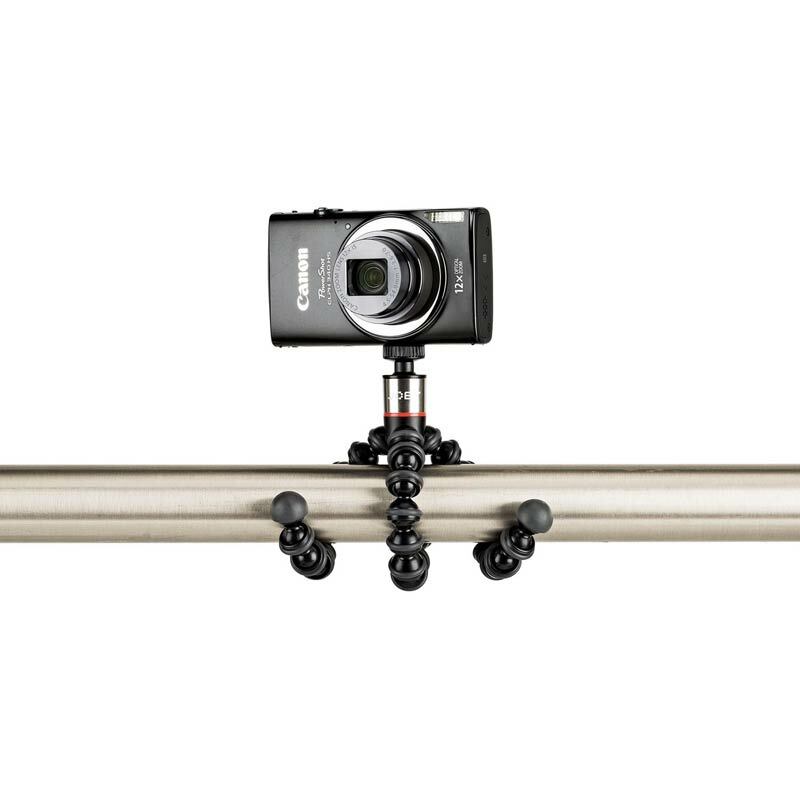 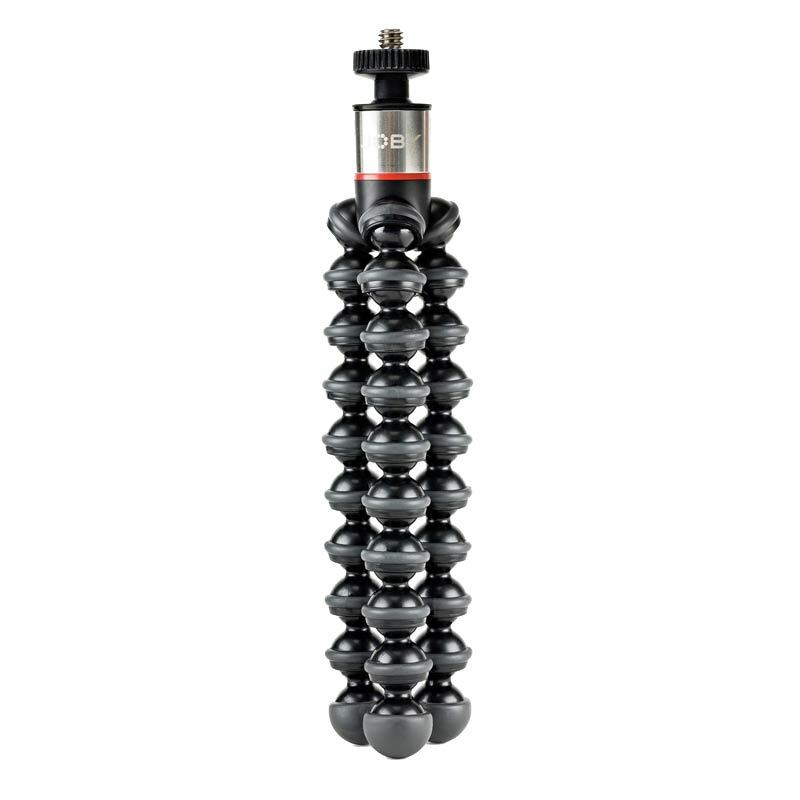 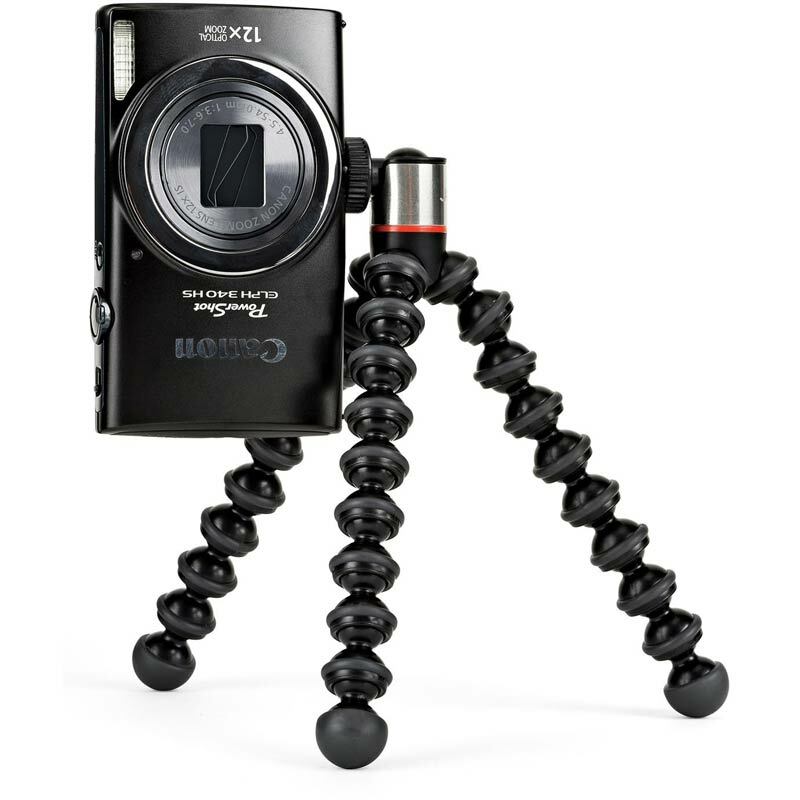 The GorillaPod 325 is a new design for compact cameras and devices weighing less than 1 lb (325 grams) and features a stainless steel reinforced ball head with 90° tilt, perfect for shooting in portrait or landscape mode. 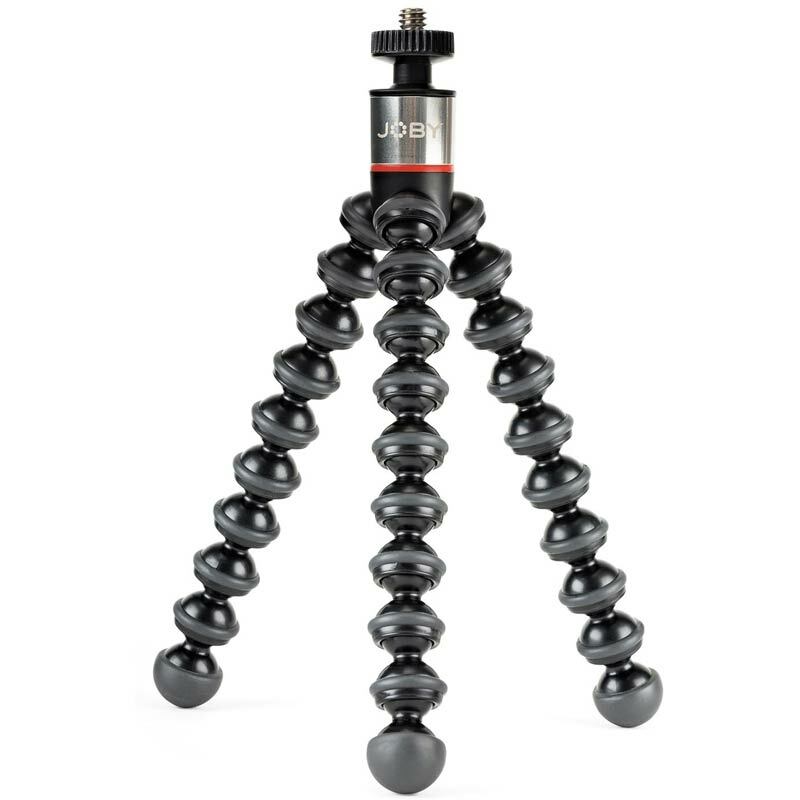 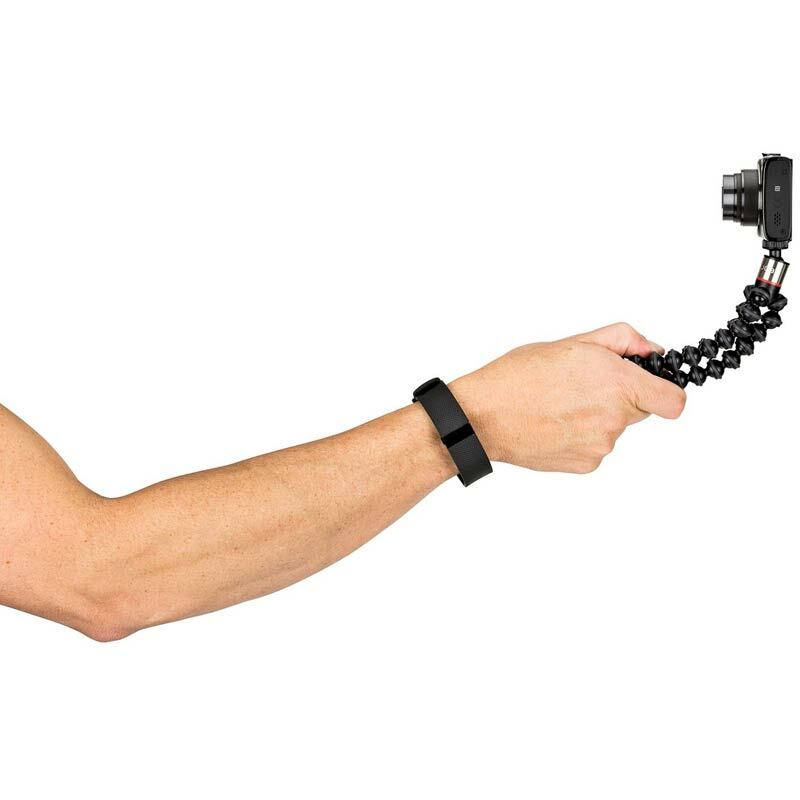 This unique, flexible stand functions as a grip, tripod or wrapping mount.